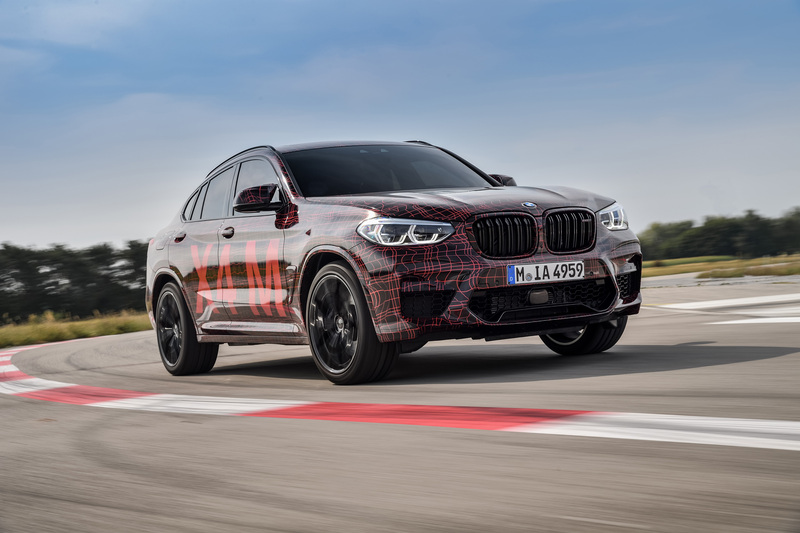 The BMW M GmbH is extending its range of high performance models in the segment of Sports Activity Vehicles (SAV) and Sports Activity Coupes (SAC). 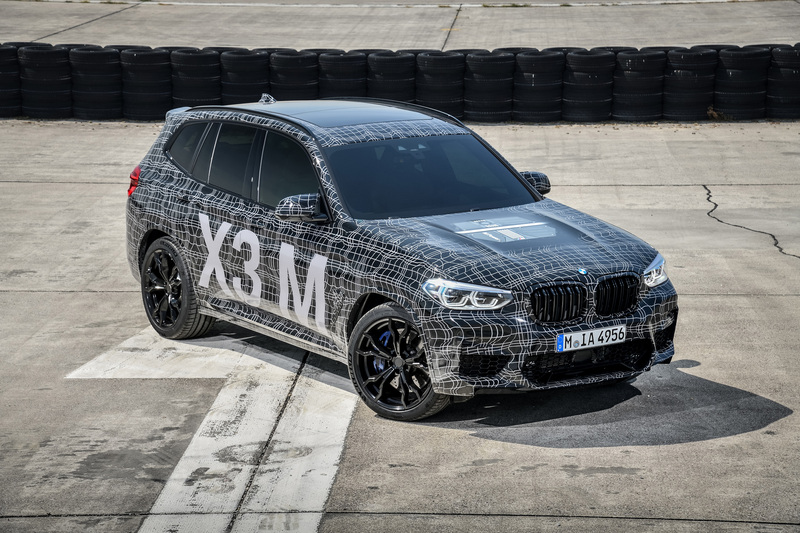 The high-performance character so typical of BMW automobiles will be passed on to two further BMW X models, the series development of which has already been kicked off. 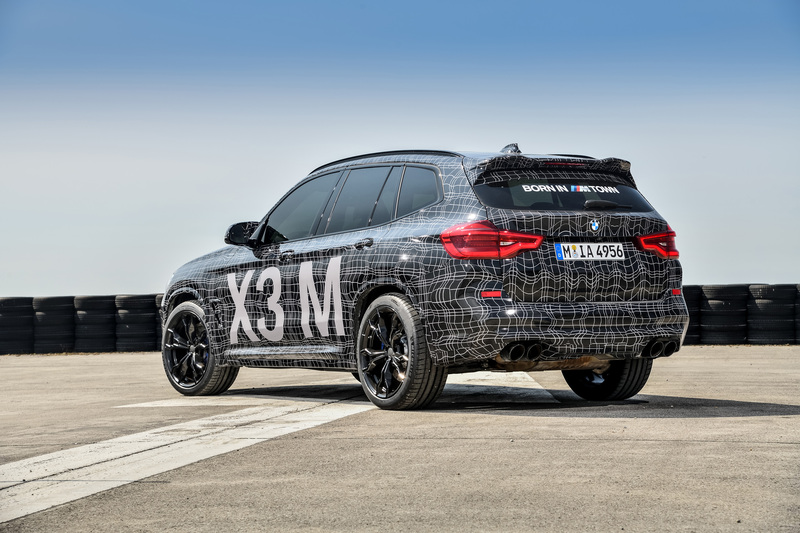 During the DTM racing weekend at the Nürburgring (7 – 9 September 2018), prototypes of the BMW X3 M and the BMW X4 M will be test driven on the circuit. 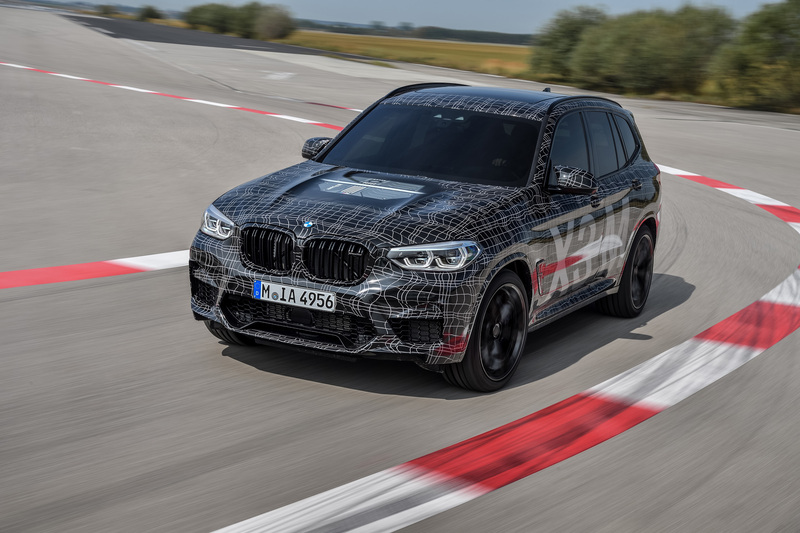 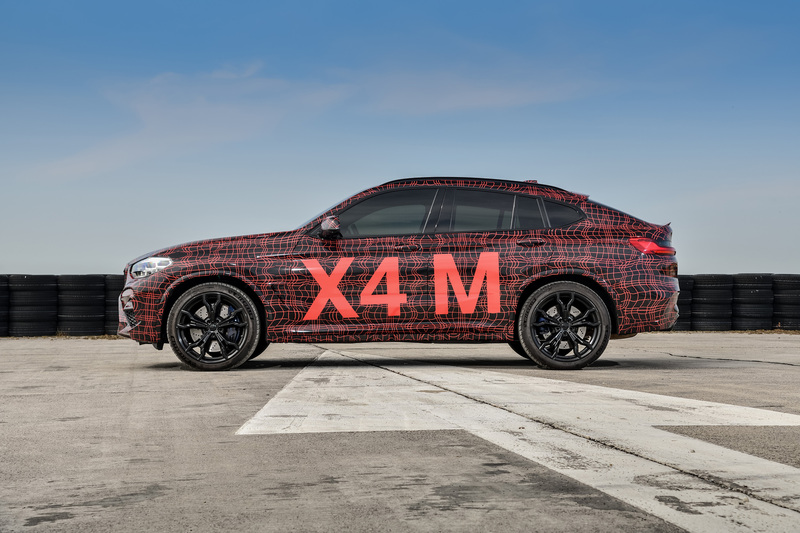 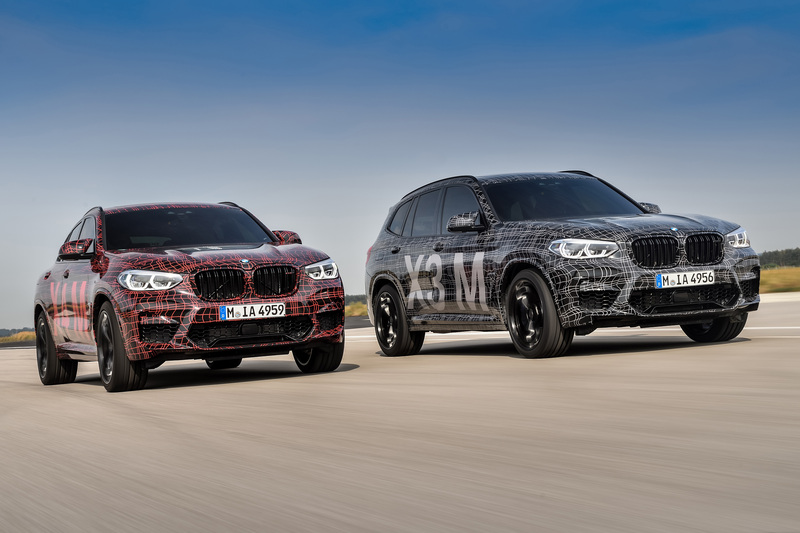 Thus, the camouflaged pre-series vehicles will be making their first public appearance precisely where the dynamic driving qualities of the BMW X3 M and BMW X4 M will reach their final level of maturity. 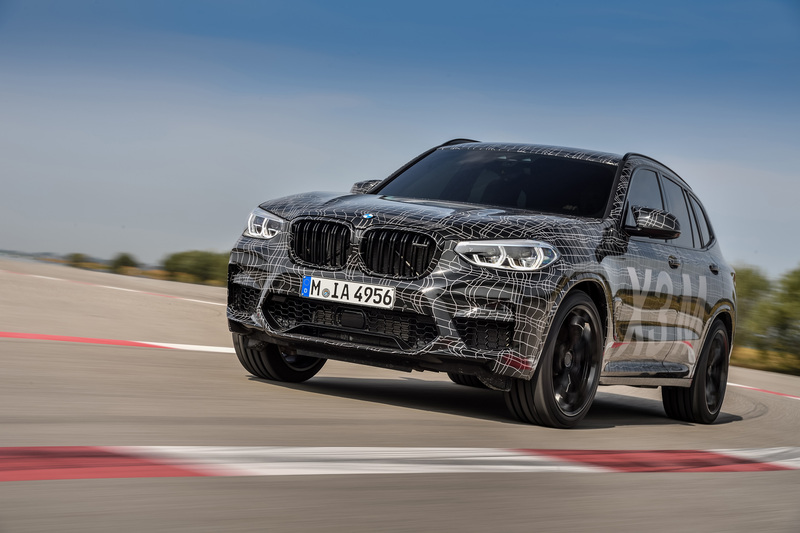 The Nürburgring is the traditional setting for the completion of the ultimate testing and tuning programme for the specific overall M package comprising drive system, suspension and aerodynamics. 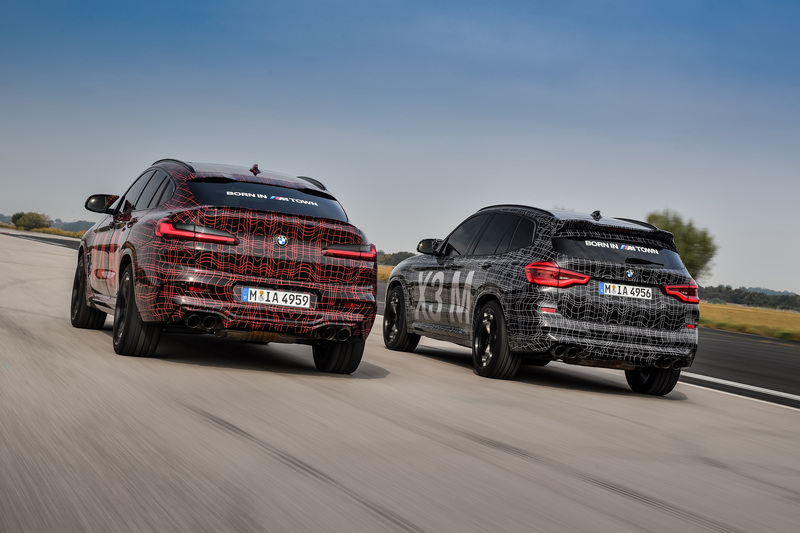 With large air intakes at the front, specific M features for optimised aerodynamics and an exhaust system with four tailpipes integrated into the rear apron, the vehicles already bear the characteristics of a BMW M model at an early stage of their development phase. 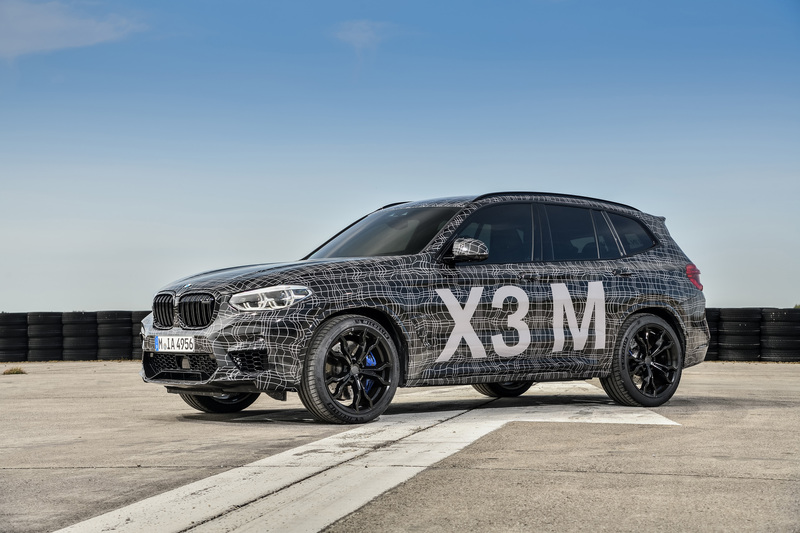 The technological highlight of the BMW X3 M and the BMW X4 M is a newly developed straight six-cylinder engine with M TwinPower Turbo technology and high-revving characteristics. 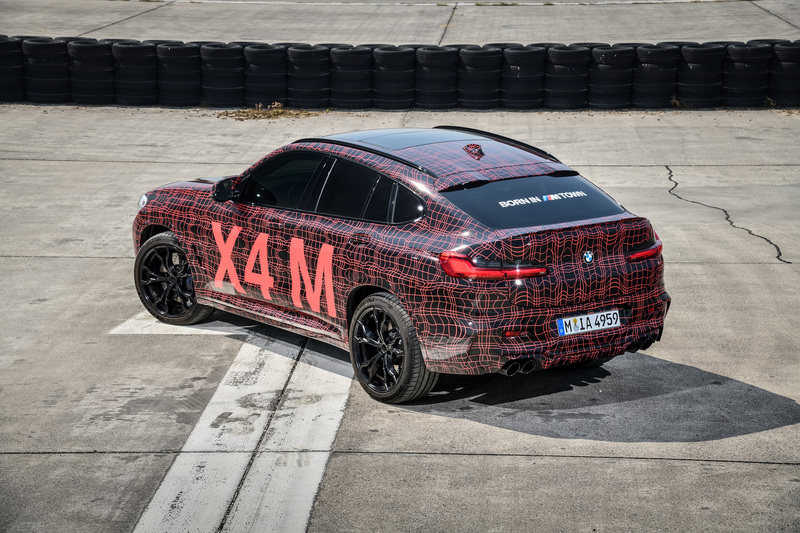 Part of the development process is the specific tuning of the M xDrive technology introduced for the first time in the new BMW M5. 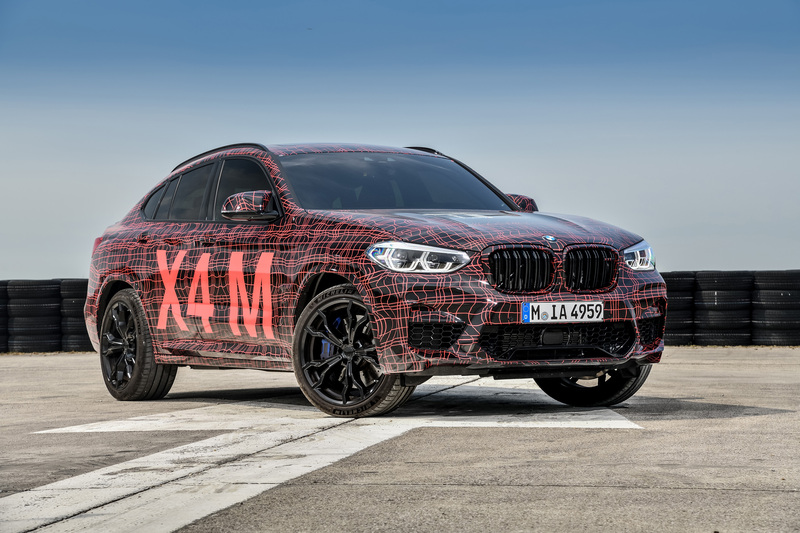 This technology is deployed in the BMW X3 M and the BMW X4 M to ensure constant supreme and performance-oriented transfer of engine power to all four wheels. 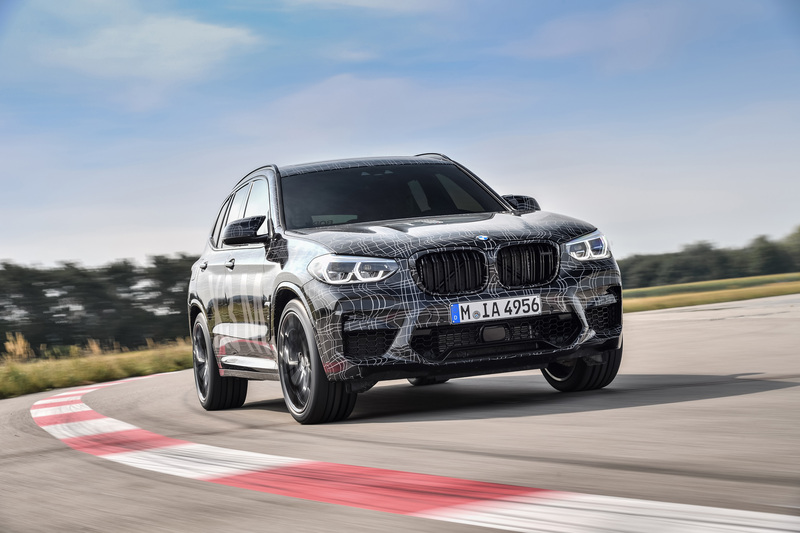 The M-specific further development of the intelligent four-wheel drive system guarantees maximum traction and loss-free distribution of drive torque for achieving extremely dynamic handling characteristics. 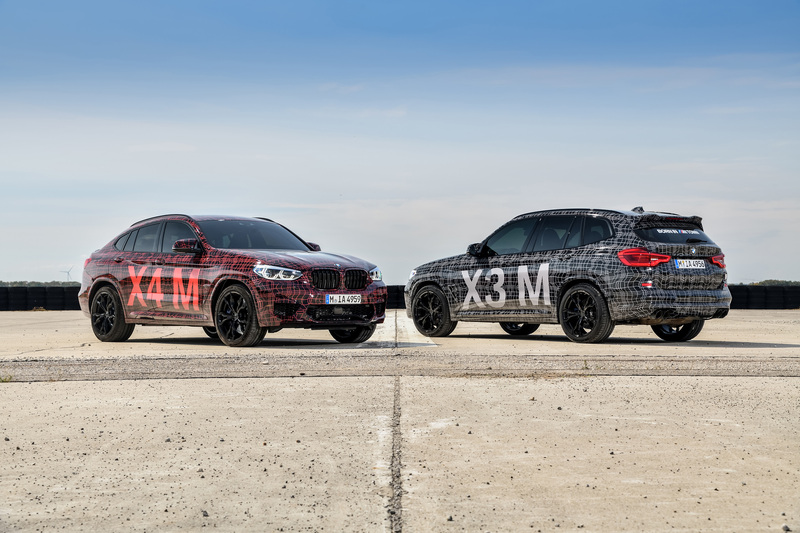 In interaction with the active M rear axle differential, cornering dynamics, agility and precision in the driving behaviour of the BMW X3 M and the BMW X4 M are lifted to a level unrivalled within the competitive environment. 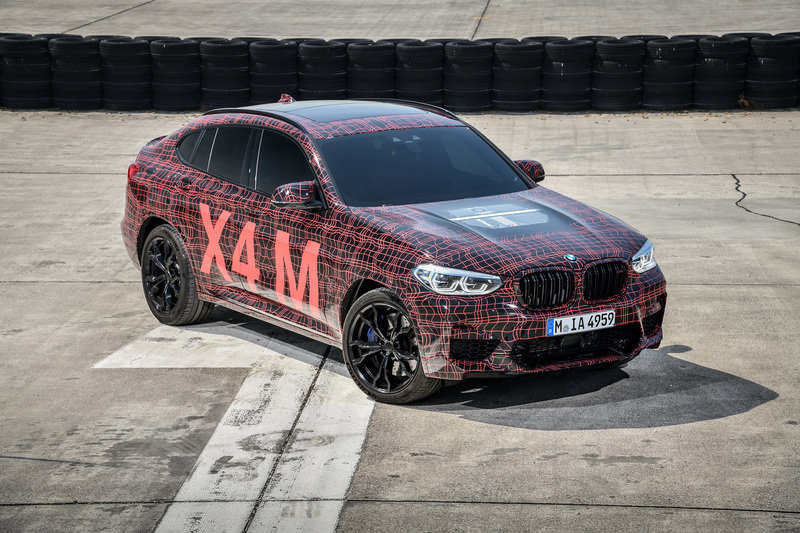 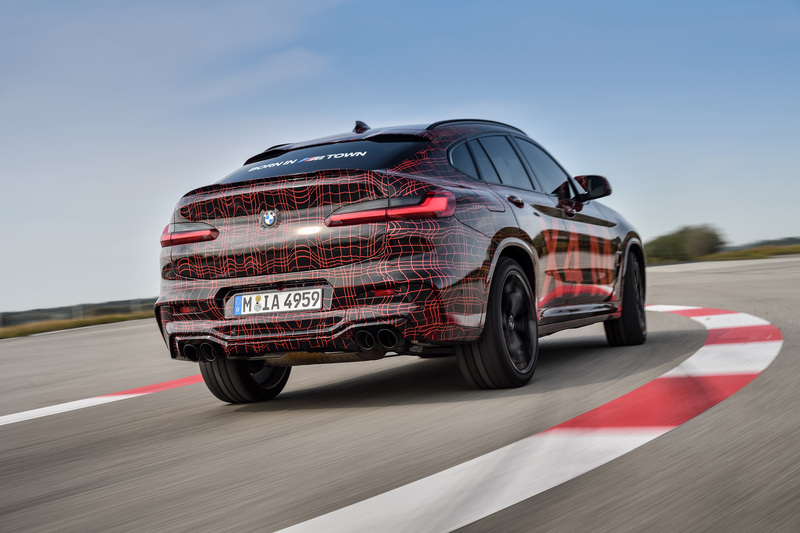 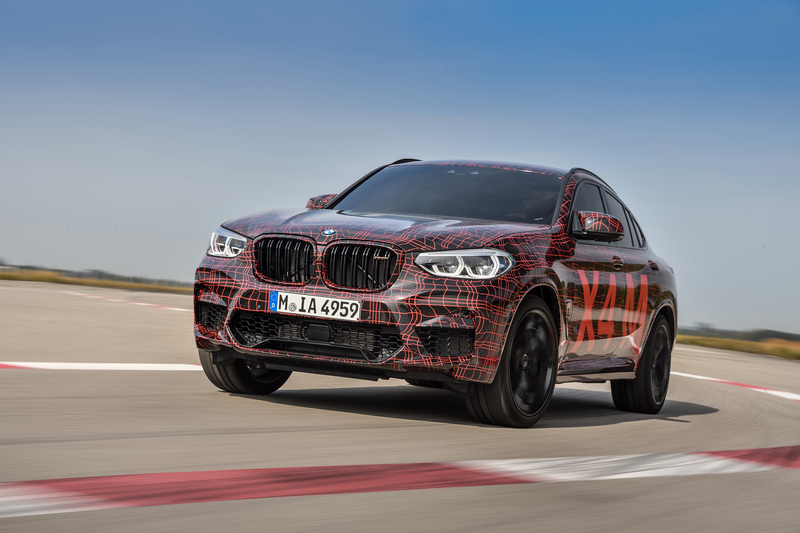 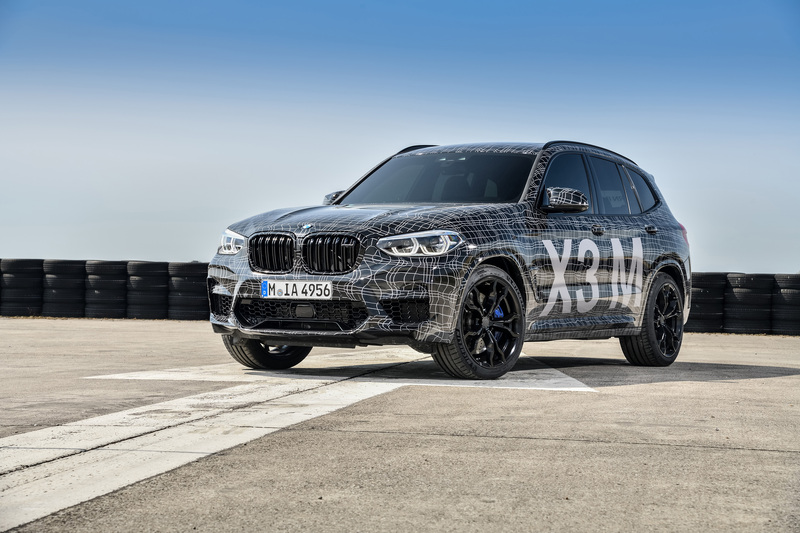 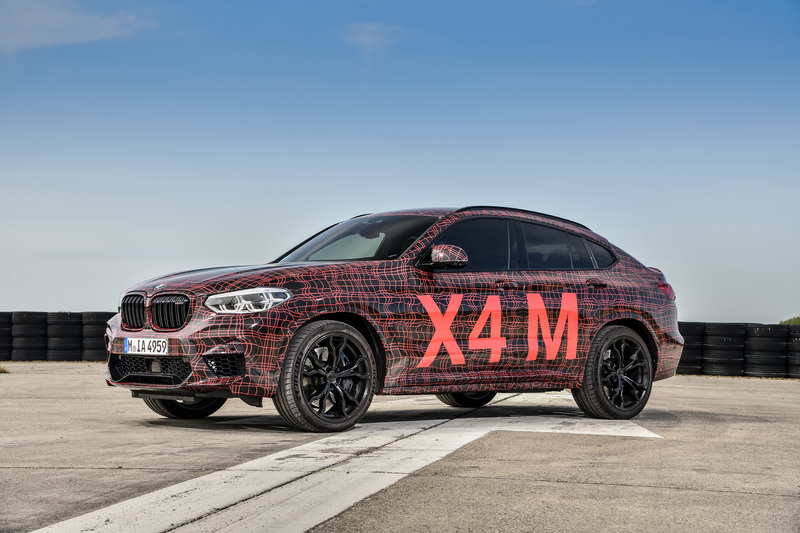 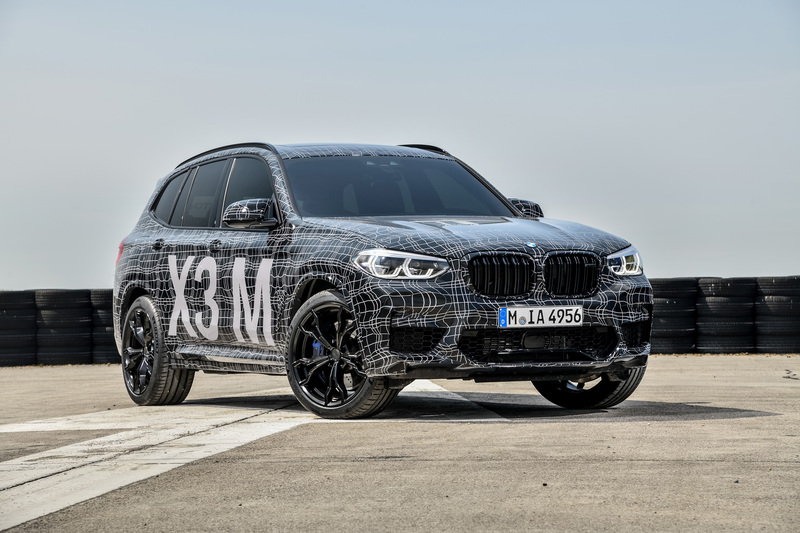 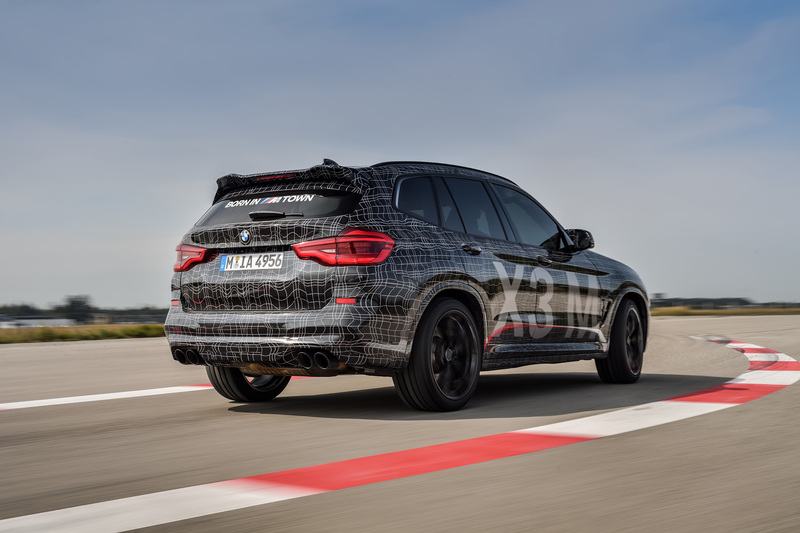 “With their M specific performance characteristics, the BMW X3 M and the BMW X4 M will set benchmarks in terms of dynamics in their respective vehicle segment,” says Frank van Meel, President BMW M GmbH. 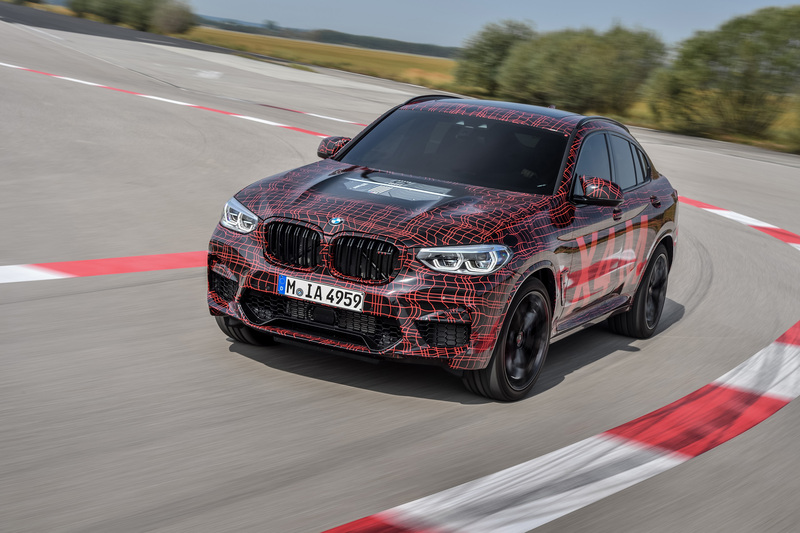 With the development of its latest model innovations, the BMW M GmbH is once again breaking into an additional segment. 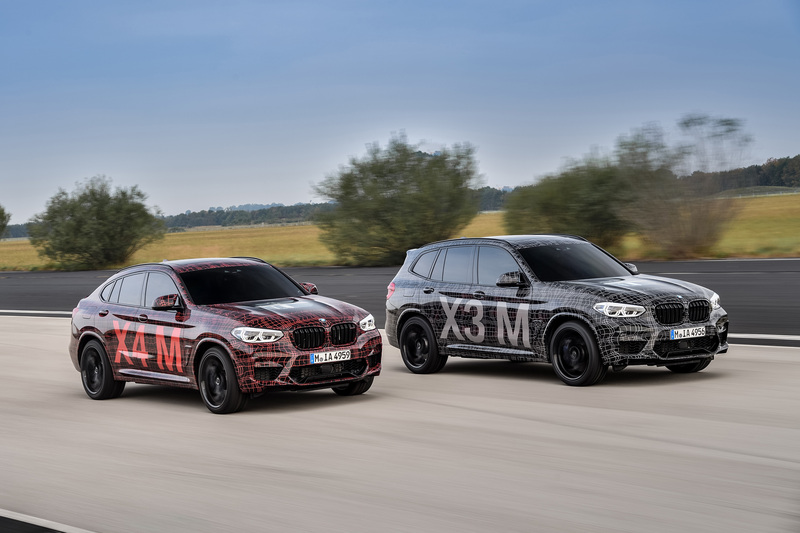 The BMW X3 M and the BMW X4 M render it possible for the first time to experience superior performance, agility and precision also in a Sports Activity Vehicle and a Sports Activity Coupe of the premium mid-range class. 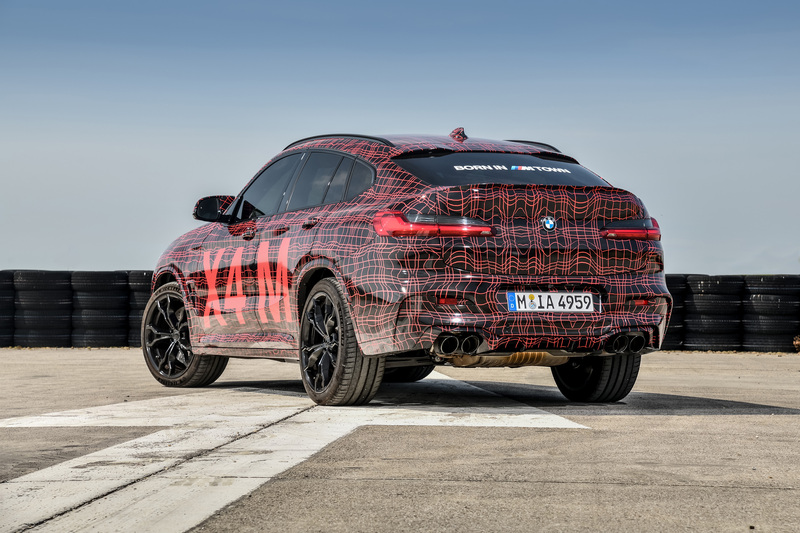 Thus, the BMW M GmbH is consistently continuing its successful strategy of dynamic growth with new and particularly attractive vehicle concepts.